Our stylists love to use the Redken Color Extend Magnetics Shampoo 300ml on coloured hair to maintain and preserve its vibrancy. Achieve clean, fresh hair without compromising your colour. With a sulfate free formula, this shampoo gently and effectively cleanses hair without causing colour to fade. Colour-treated hair looks salon-rich with a smooth, shiny finish. 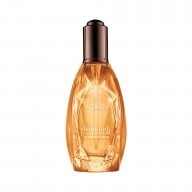 Redken's exclusive Interlock Protein Network technology works with Redken’s Charge Attract Complex to both lock in colour radiance and strengthen the hair's core. 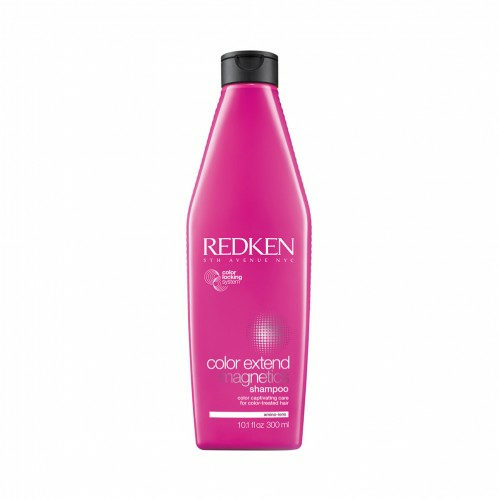 Use with Redken’s Color Extend Magnetics Conditioner for best results.